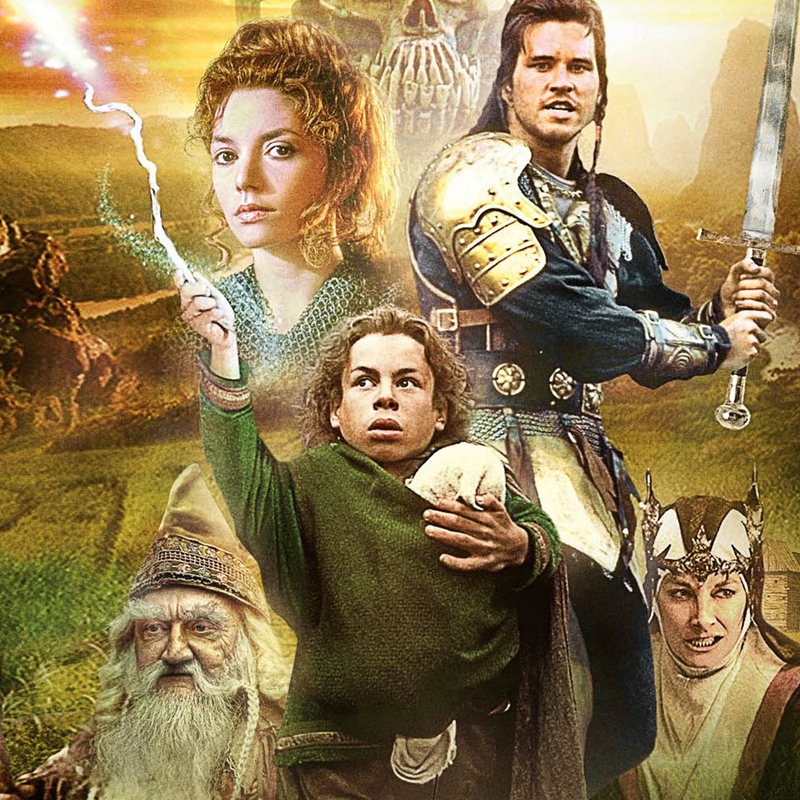 A baby is destined to destroy an evil queen, and a farmer must lead an epic quest to protect the child in the 1988 fantasy film, Willow. 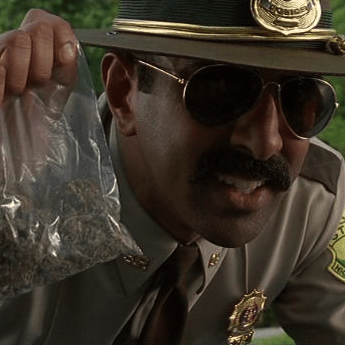 Super Troopers, about a group of cops who'd rather prank each other than write speeding tickets, was a surprise hit when it was released in 2002. 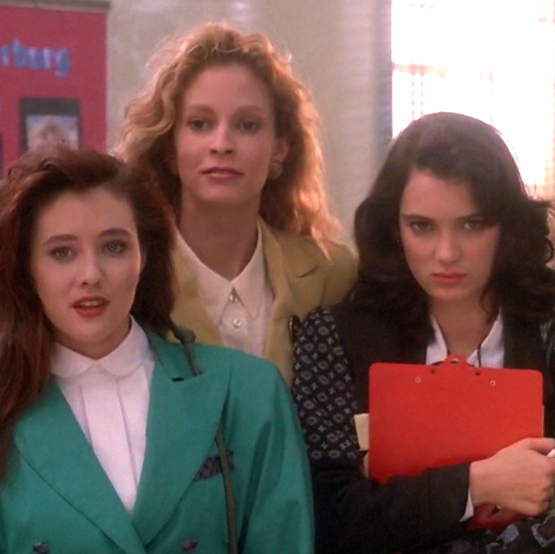 Two pissed off teenagers wreak havoc on their town with murders and forged suicide notes in 1989's Heathers. 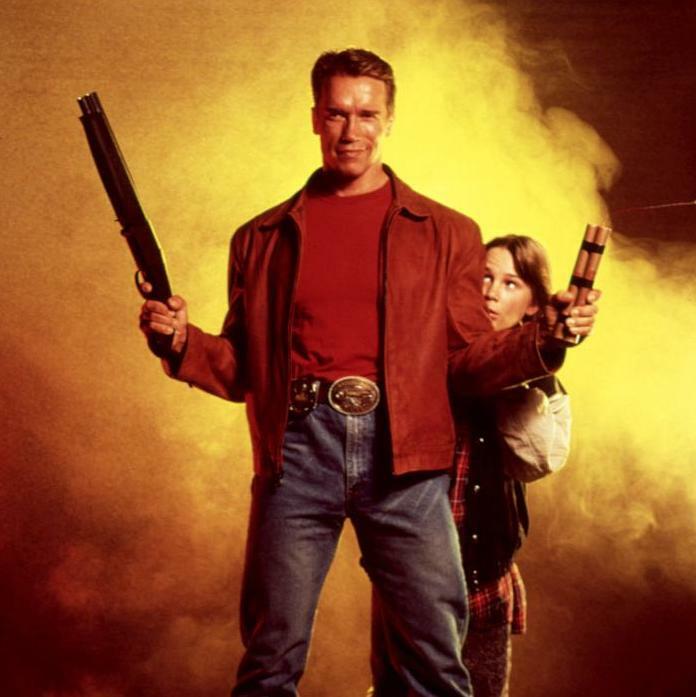 A kid who's obsessed with action movies gets transported into a world of gratuitous explosions and cheesy one-liners in the 1993 flick, Last Action Hero.